- Suitable for working professional. - Training & Guidance from senior most Faculties. Bacterial Identification Using 16s rRNA Sequencing Technology. Complete Service - DNA Extraction, PCR, Sequencing & Bioinformatic analysis includes Phylogeny tree. Turn around time - 4 days. 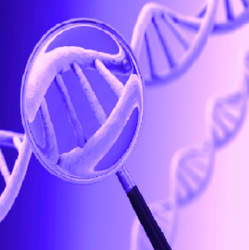 A quick and effective strategy to identify disease-causing genes for Genetic disorders. The strategy is also being applied to profile all variants in complex diseases such as Cancer, Diabetes and other human diseases. - Strategic planning and implementation of healthcare information-technology solutions.